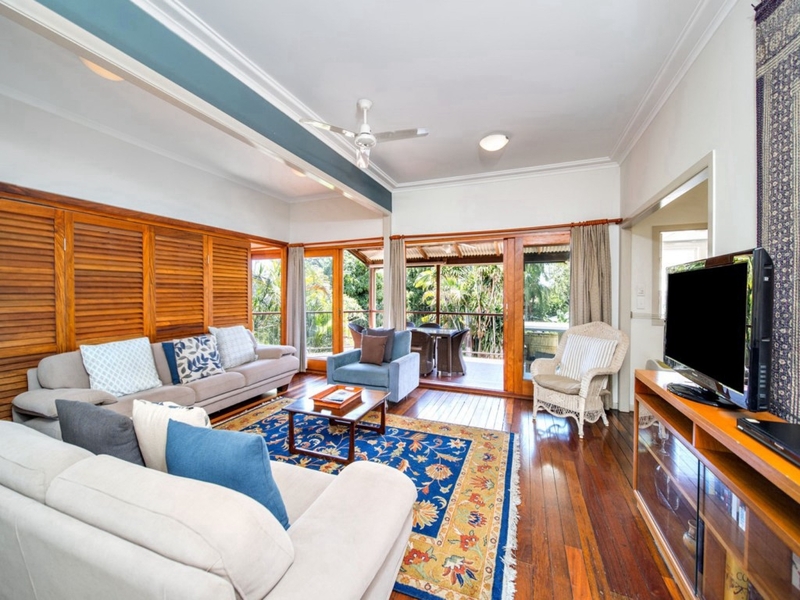 Located along the main strip of Brunswick Heads is this upstairs apartment. There is a covered deck on the back of the property or you can relax in the garden setting. Only a short walk to the local shops, river & beach.